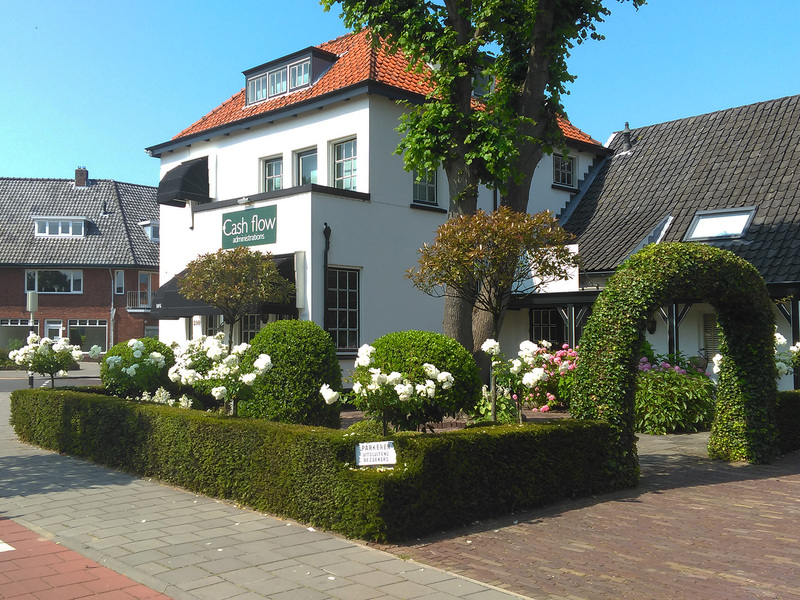 De Oude Hoeve (‘The Old Homestead’) is a familiar sight in the village centre of Wassenaar. 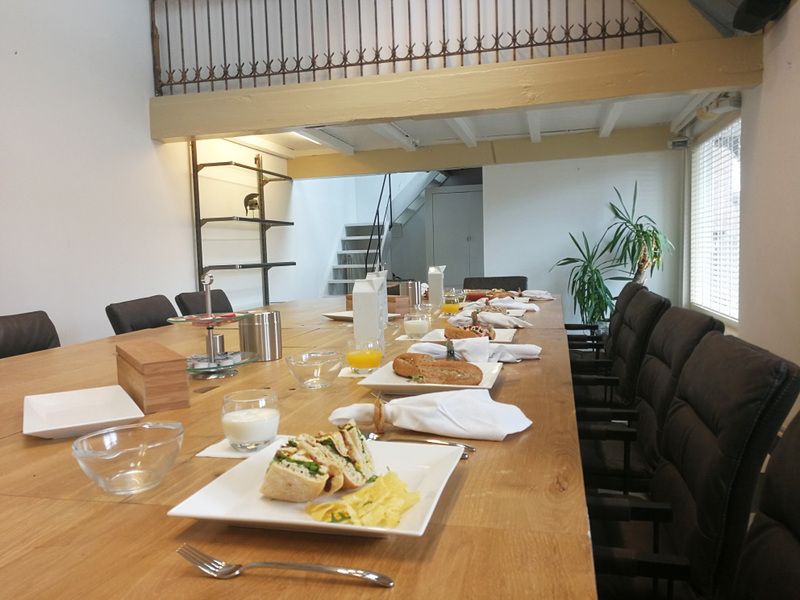 De Oude Hoeve houses accommodation for training courses and meetings for two to 20 people. 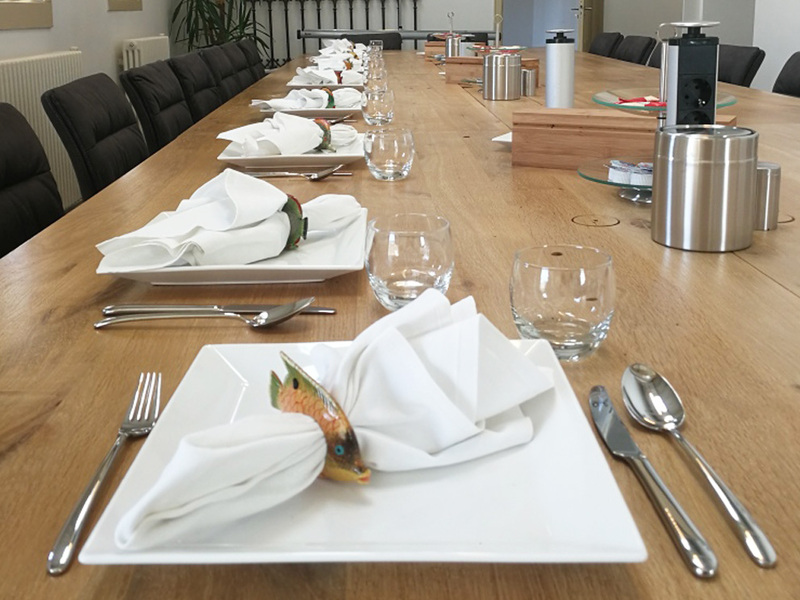 Every amenity you can possibly think of in order for you to have a successful meeting is at your disposal here. 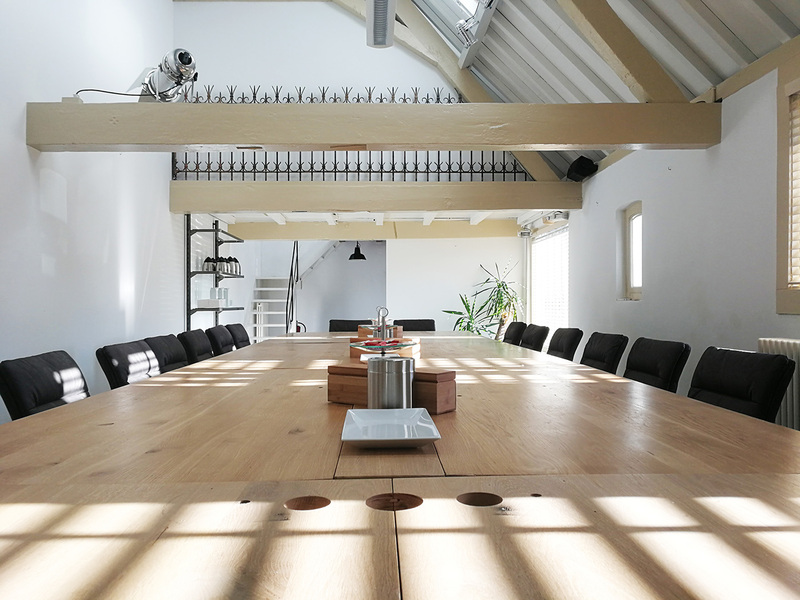 We have created the perfect meeting and training venue in the side-wing of the homestead. It is located on the ground floor and is wheelchair friendly, except for two small steps. The authentic rectangular oak meeting table seats 20 people. The conference room is equipped with air conditioner, pantry, flip chart, LED projector and sufficient electrical facilities for laptops, etc. During breaks you can visit the lively centre of Wassenaar, with its cosy restaurants, lunchrooms, ice-cream parlours and various authentic and contemporary shops. 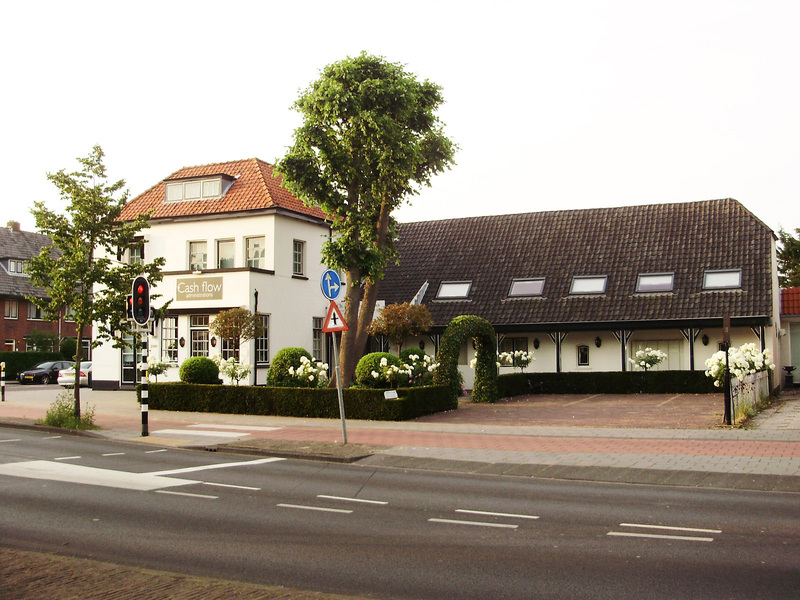 Our accommodation is located in the centre of Wassenaar, less than two minutes by car from the A44 and the N44. Alternately, you can easily reach us by public transport. If you wish, we can arrange for transport by taxi or chauffeur service. There is ample free parking space nearby, including the parking at the Luifelbaan (approximately 200 metres by foot). The accommodation can be booked on a half-day basis, with a surcharge per person for refreshments including coffee, tea, soft drinks and water. We also serve various types of soft drinks and aperitifs. 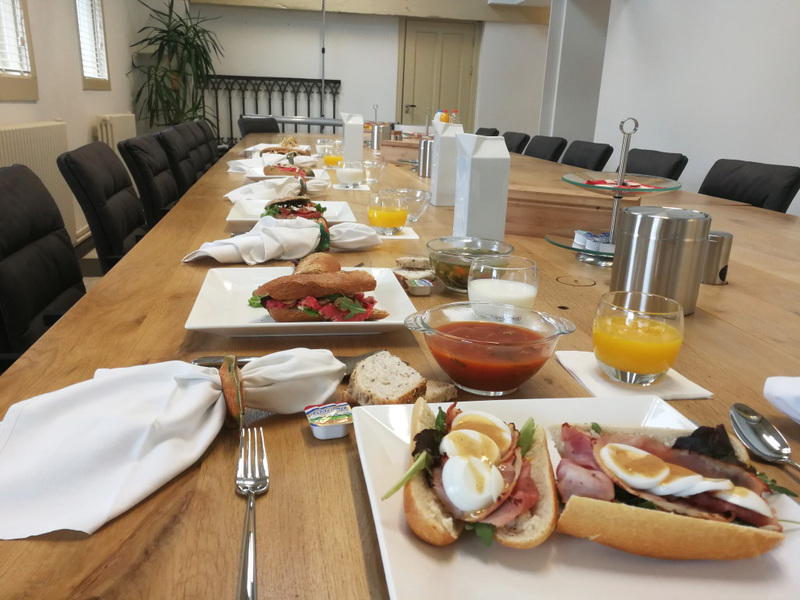 In addition, we can provide you with a fully catered lunch, consisting of delicious and elaborate hard rolls, baguettes, egg dishes, toasted sandwiches, homemade soups and smoothies, and fresh (organic) fruit juices and meadow milk. It is possible to spend the night in Wassenaar. You will find various hotels within a two kilometre radius from our location. We will be happy to assist you in booking an appropriate hotel. Our accommodation is available at € 245 for half a day, or € 400 for a full day. A surcharge of € 9.90 per person per half day applies for refreshments. A luxurious lunch is available at € 19.50 per person, a more simple lunch at € 13.50. All prices are exclusive of VAT. We offer a 20% relationship discount.